I’ll admit it’s hard to be in a bad mood on Fridays, but today just feels extra good. 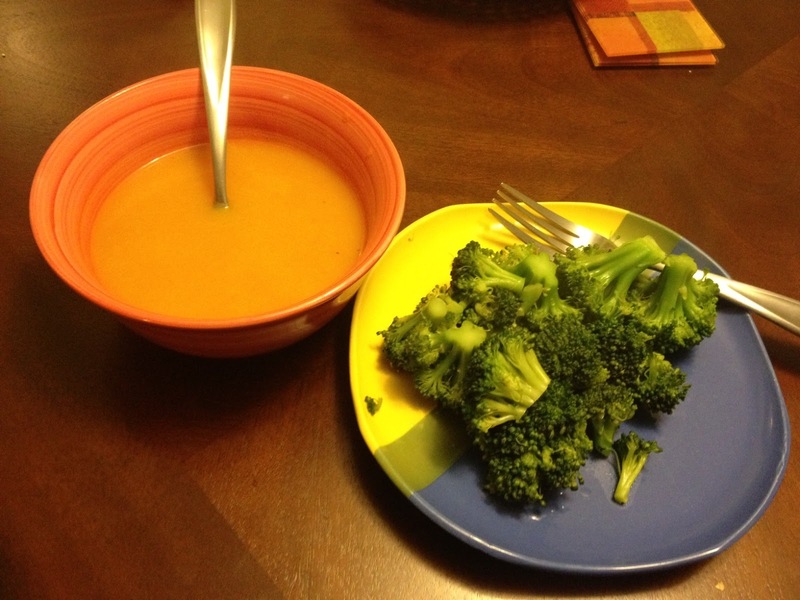 Last night’s dinner was this delicious Carrot Butternut Ginger Soup from Peanut Butter Runner with a huge side of broccoli. And oh em gee, so delicious! I wish it came in larger containers (does it?) but the 3.5oz was a perfect pre-bedtime treat. 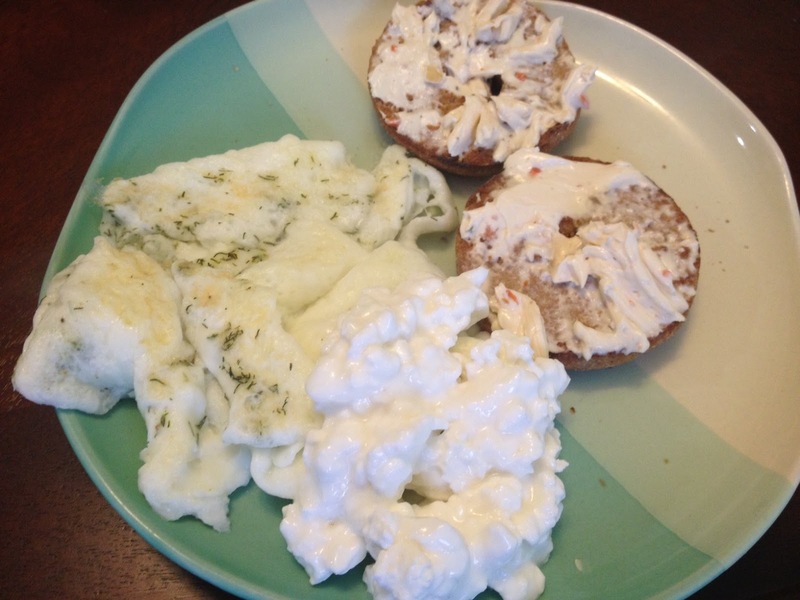 Egg whites, cottage cheese, mini bagel w/ veggie cream cheese (only 3 mini bagels left, I know I’ll miss them when they are gone). Thirsty Thursday was a raging success and I finished the day with about 120 oz of H2O. I’m going to strive to make 100oz my daily goal, I’m starting today off my with new favorite coconut water and a giant cup of coffee. Despite finally feeling well rested I can’t seem to cut the coffee habit, it’s just so yummy. Maybe I should start switching to half decaf? We’ll see. 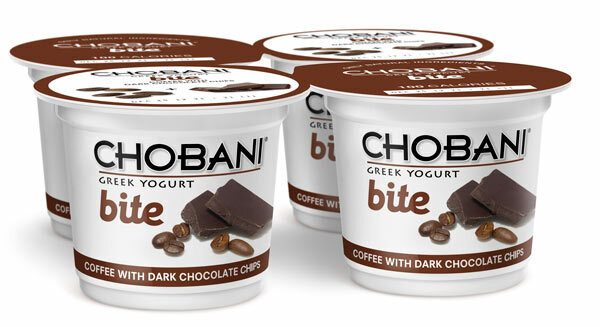 I just tried my first Chobani flip…it was pretty good. It was the vanilla crunch flavor. I have yet to try the bites! I hadn't even seen the flip yet! I just googled it and now I'll have to keep my eyes open for those.